A unique team to build the transition from the desire to undertake scientists and engineers to a technological start-up! IT-Translation has helped us with every step of the way! Innovative financing for innovative start-ups ! IT-Translation is an investor and co-founder of digital technology start-ups spun off from both public and private research. What makes our business model so unique? We seed start-ups from ideas: we jointly set up the business and provide – at a very early stage - an investment of up to 300,000 euros through the IT-Translation fund. We look at the creation of start-ups through an approach based on ’translation’: we deploy our human and financial resources to ‘translate’ the technology into products or services, and to lead the researcher/entrepreneur into the business world. IT-Translation invests its money and its efforts in start-ups, working together with all innovation stakeholders. Early 2015, four years after IT-Translation got under way, more than 25 start-ups have been incorporated. IT-Translation, as a founding partner, takes a 15% stake at company incorporation time. Our team work together with founders to develop a sound and viable plan which will raise interest from other early-stage investors in the digital sector. IT-Translation commits to invest 300,000 euros as soon as this business plan is written, typically within a period of six to nine months. We take part in raising the capital needed, which may increase IT-Translation’s stake to as much as 30%. This round also triggers leveraged loans, allowing a total financing amount of up to one million euros. As a co-founder, IT-Translation is the start-up’s first business associate: a dedicated partner in our team is involved in the every day development of the business. The partner works on an ongoing basis, offering a wide range of tools and methodologies which suit the pace and needs of the business leaders. He is a resource to help translate the technology into a product (finding usages and product/market fit), and to lead the researchers into the world of business (building the business plan, contributing to the company’s organization and providing operational support). Beside the partner, all our team members may contribute on demand with their ideas, their experience, their network or their fresh view of the business.. As a team, we bring a strong mix of industry, entrepreneurship & research knowledge, experience and culture. Decisions are taken in close cooperation at each stage. As a researcher in digital technology, do you want to set up a business, or have you just done so? Companies on the leading edge of technology create high added-value products; which have a central role to play in the development of the digital world. IT-Translation’s mission is to help establish and grow French companies which are capable of unlocking this great technological potential, of generating high-level jobs and of becoming leaders in their markets. Our approach responds to the need to create value from public and private-sector research: it places technology at the heart of the value proposition, and enables researchers to obtain sufficiently early funding to transform their cutting-edge technologies into products and services which are innovative and marketable. Ancien élève de l’École normale supérieure de Cachan, professeur des Universités (1981-1998), directeur général adjoint d’Inria (1990-1996) puis délégué général au transfert technologique (1996-2005). À ce poste, Laurent Kott a piloté la politique de transfert et de valorisation d’Inria et participé activement à la création en 1998 d’Inria-Transfert qu’il a dirigé jusqu’en 2011 ainsi qu’au lancement en 1999 du premier « fonds d’amorçage » géré par I-Source Gestion. A graduate of the ENSTA and HEC Entrepreneurs engineering and business schools, Sophie Pellat has pursued a career in IT and management consulting. She worked for major international consulting firms, contributed to the creation of several businesses and became a specialist in supporting the leadership teams of innovative projects. 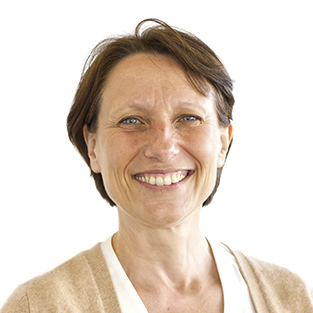 From 2006 to 2010, she worked with INRIA-Transfert as its Director of Development and helped set up IT-Translation. 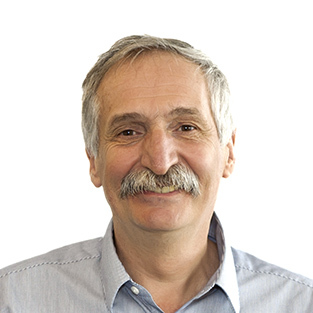 After a Ph.D. at the INPG (Grenoble Engineering School) on the design of real-time systems, Daniel Pilaud was a teacher and researcher at ENSIMAG (1982-1989). He then held various managerial positions at Verilog (1989-1998). 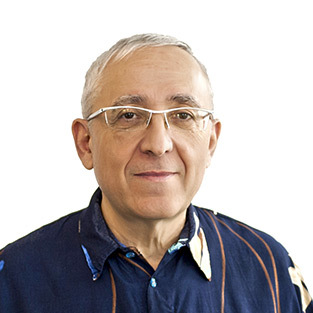 He was one of the founders of Polyspace Technologies, a company which came out of INRIA and which he directed from its creation in 1999 until it was taken over by the American company The Mathworks in 2007. 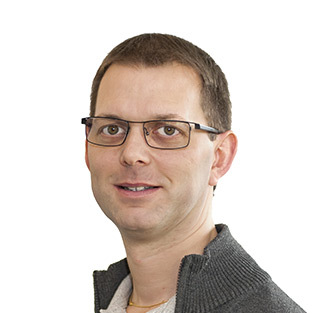 Benoît Georis holds a Ph.D. in artificial intelligence from INRIA Sophia-Antipolis. He co-founded and managed Keeneo during 6 years, a video analytics software vendor, spin-off of INRIA Sophia-Antipolis and acquired by Digital Barriers in 2011. He is also an independent consultant, business angel and board member for several French and Belgian start-ups. 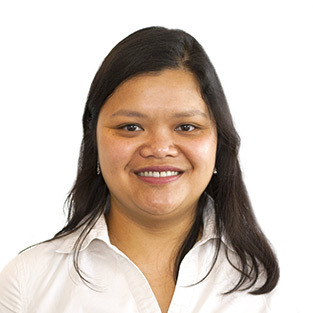 Vimala Bertrand holds qualifications in Modern Languages (English) from the University of Lille-III, and in Marketing and Trade from CNAM Paris. She set up and ran (from 2010-2011) Plumtree RH, a recruitment agency for bilingual and specialist assistants. What if more researchers create their own business from their research work ? 7 startupers share their entrepreneurial experience and give their point of view. It is of utmost importance for our ecosystem’s dynamic that stakeholders like IT-Translation can propose a financing model as innovative as the start-ups themselves!